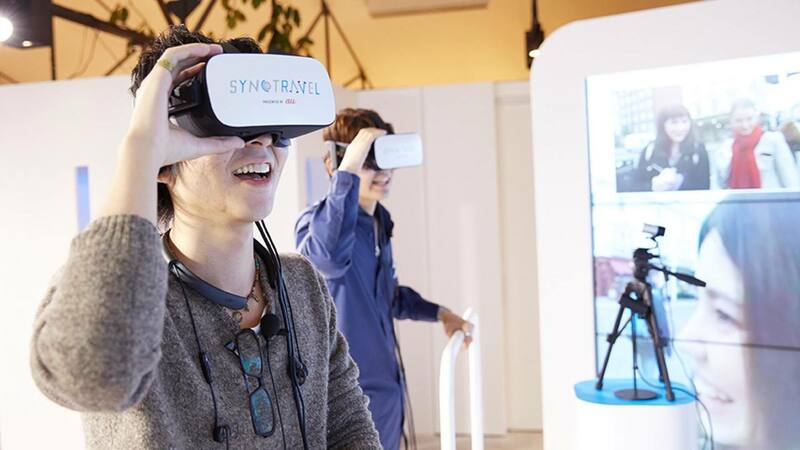 SYNC TRAVEL is a completely new type of “Remote Travel Service” that connects Japan and the world in real time using the latest VR technology. 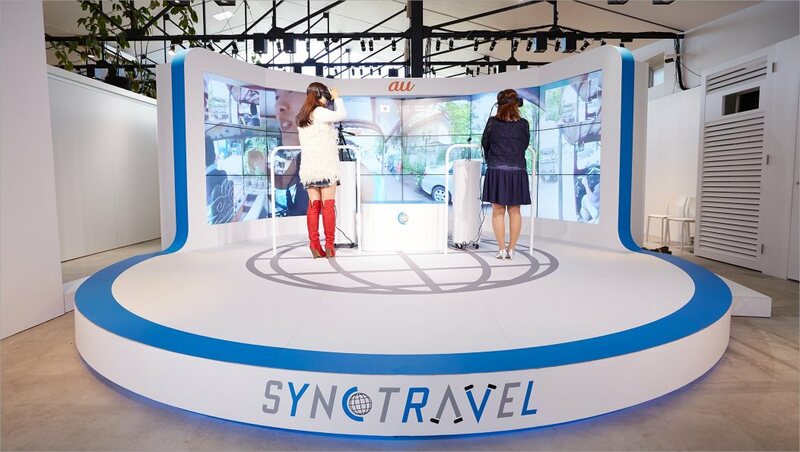 We connected VR goggles and a 360-degree camera in real time between Tokyo and London, Bangkok and Sydney to deliver a unique travel experience. Travelers can communicate with locals, take pictures, pick up souvenirs while walking around the overseas location with a local guide. 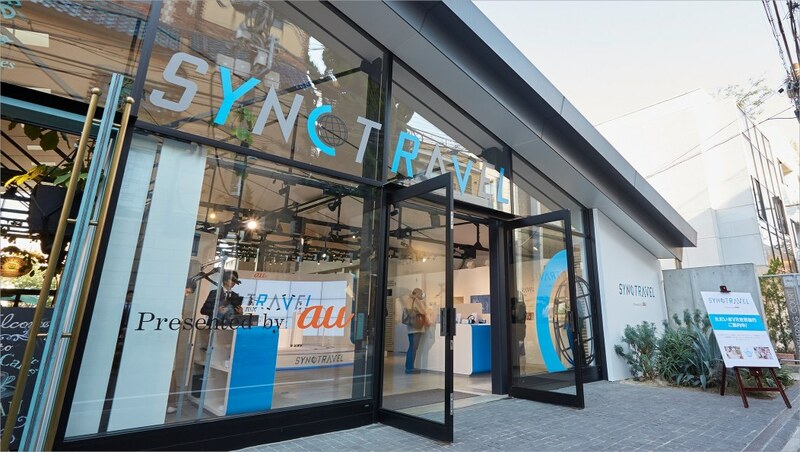 Using the BOND system we could deliver a full HD immersive travel experience thanks to a consistent and reliable high speed wireless connection. This was especially important as we were connecting to three different locations on different continents. 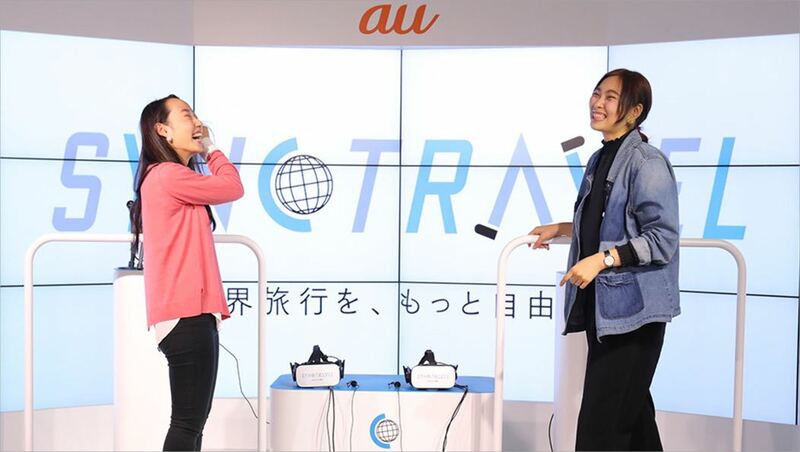 We also built the system to eliminate the risk of users getting VR travel sickness. 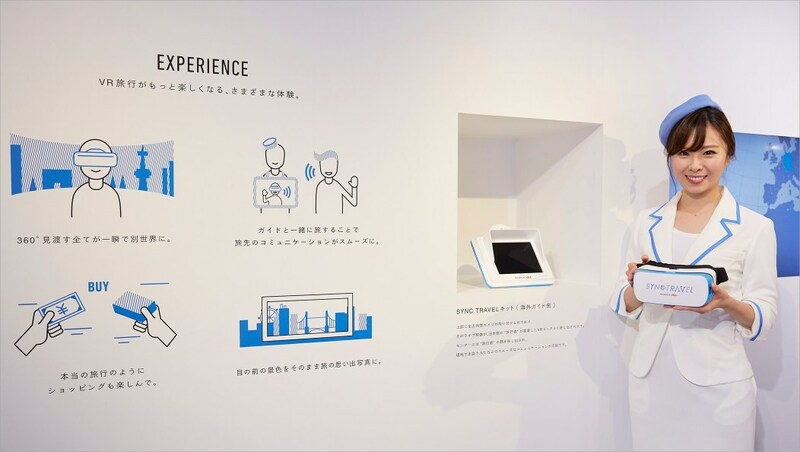 We carefully evaluated the different hardware and software choices to ensure the best quality and performance for this technically complex project. SIX inc. HAKUHODO CREATIVE VOX Inc. HAKUHODO Inc.